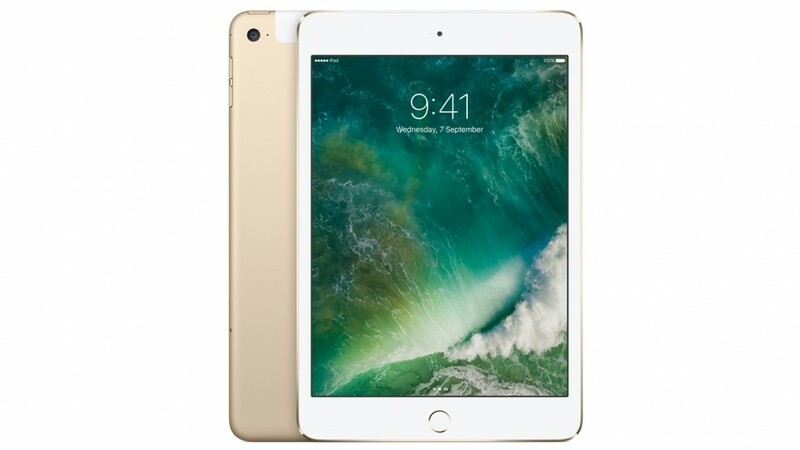 iPad Mini used to be the last hope for those who couldn’t afford the big boy iPad and instead of keep producing the “so called” budget iPad, Apple started making an even bigger and more expensive iPad (12.9″) instead and forgot about the Mini. ‘Apple knows best’, that’s the way the Cupertino based company thinks basically and every passing day they are proved wrong. Anyways let’s not get into the whole rant-fest but instead let’s address this very spicy rumor. A rumor that has come out of the People’s Republic of China. Insider source has spilled some beans to China Times apparently. And according to the source, Apple is about to start mass production of iPad Mini in very early 2019. Let’s check the calendar for a cotton picking minute shall we, oh look it is Christmas Eve already so my guess is as soon as the New Year party noise dies down, the workers will be called on to their stations and all system go from there. Additionally the 9.7″ iPad, the Classic, the Original, the O.G will be making a comeback as well but this time around it will support a 10″ display with trending tiny bezels which means no Touch ID of course. The report gets a bit sketchy because China Times reports that the devices should arrive sometime in the first half of 2019. So, lots to think about here. 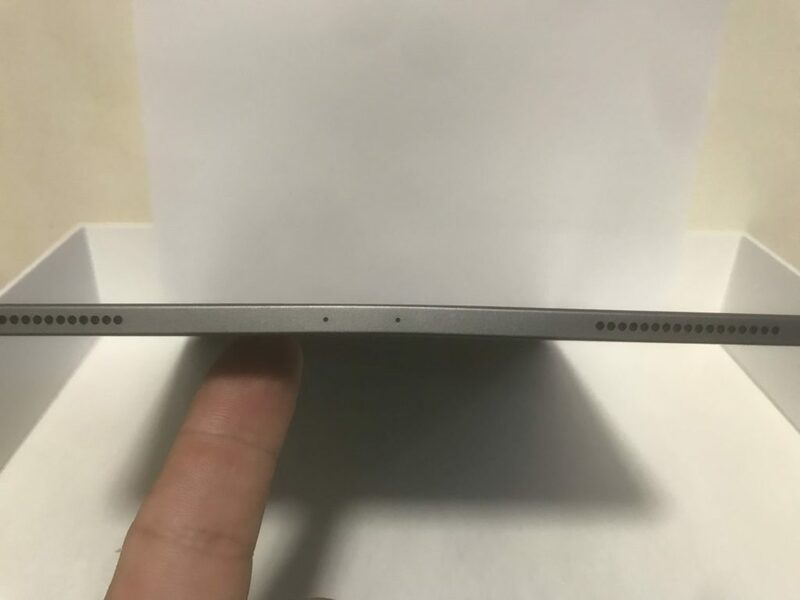 First off, if these rumors are true then a 10″ iPad makes no sense unless it is a super budget friendly model with Touch ID and old school look with top and bottom heavy bezels and thin waist. 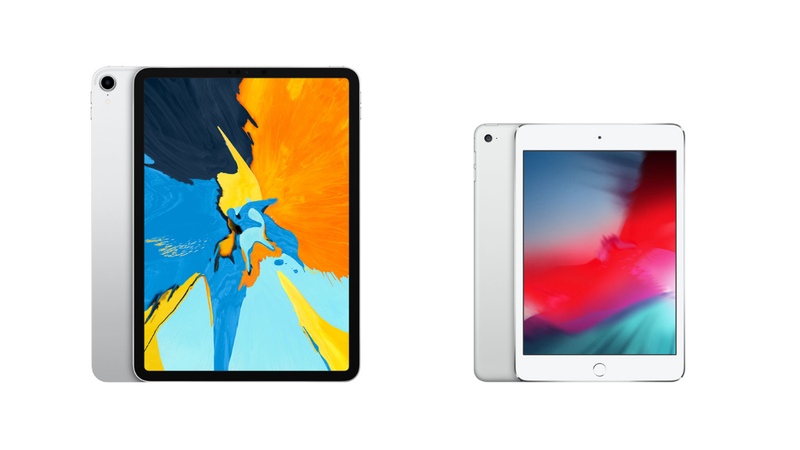 Second possibility is that Apple will try to pass 10″ iPad as iPad Mini which again, makes no sense since that’s not mini even if it is just screen. Third issue I have with this rumor is that there will be two iPads in production which is very unlikely due to the very recent reason of iPad Pro 2018 models getting bent and Apple claiming the issue to be “Normal”. Well Apple, it is not normal for a metal-made tech gadget to bend and is considered normal. Here’s how I would like things to be. I would like a smaller iPad of course but my main objective or attraction towards it would be the cheaper price which is highly unlikely since it is going to be an Apple device. But let’s say for argument sake that they keep the old body shape of the iPad Mini 4 with the Touch ID. And they upgrade everything else but not to the latest specs, but to 2017 iPad specs with A10X Fusion (10nm) Chip and 4GB RAM and 64GB Internal Memory and keep the price under $500 then it can sell. I know the argument would be that 64GB is useless and nobody wants it but since this will be for browsing and Watching Netflix and stuff, 64GB is more than enough for that, as long as you stick to streaming services. Well that’s my 2 cents, let me know in the comments below what do you guys think.